Whether you are planning a girly birthday party for a six year old or a surprise 21st for a young man, we can hep make this an occasion to remember..
Where many people will talk about their upcoming birthday as if they do not care it does not stop us from ignoring comments such as I dont want a fuss, going to great lengths to surprise loved ones with great parties. At party bus hire we have been catering to the needs of birthday girls and boys for twenty years, encouraging amazing memories by doing so. If you are stuck for ideas of how to surprise a friend or family member then we strongly suggest you incorporate a party bus into the occasion, showing that special someone just how much effort you have gone to. By keeping all of these things at the forefront of your pans you will be sure to give that special someone a night they are overwhelmed by. In our experience the bigger the bus, the bigger the surprise! If you do not think that transport is an exciting thing then it is obvious you have not been in the right vehicles. At Party Bus Hire we stock vehicles beyond your imagination, with our party buses often referred to as nightclubs on wheels. Packed with a wealth of extraordinary features the party bus is all you need to plan a party that will be remembered forever. Of late our Starline party buses have been pretty popular amongst those planning such events, exhibiting all of the features to make for a brilliant time. Inside these buses you will find televisions, karaoke machines, disco lighting, bars and fridges, luxury interior with seat belts and much more. Whether you are planning a girly birthday party for a six year old or a surprise 21st for a young man, we can decorate the bus inside and out to add that personal touch. 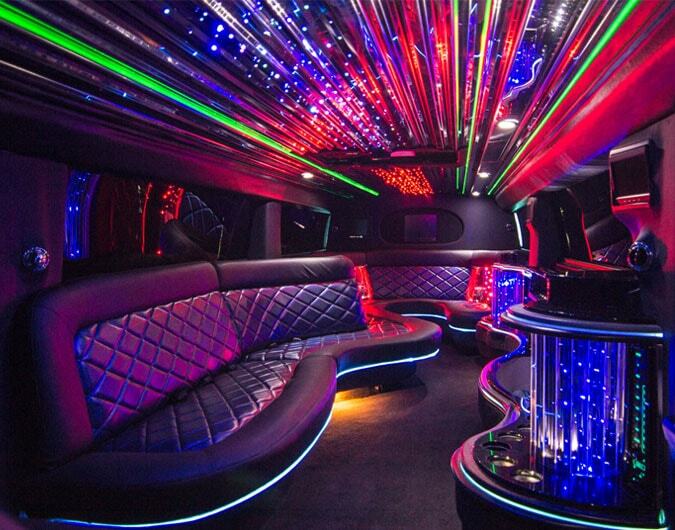 For more information about hiring a party bus for a surprise party contact us today.